Turkish army’s operation in the countryside of Batman province continues with the participation of special units and village guards. 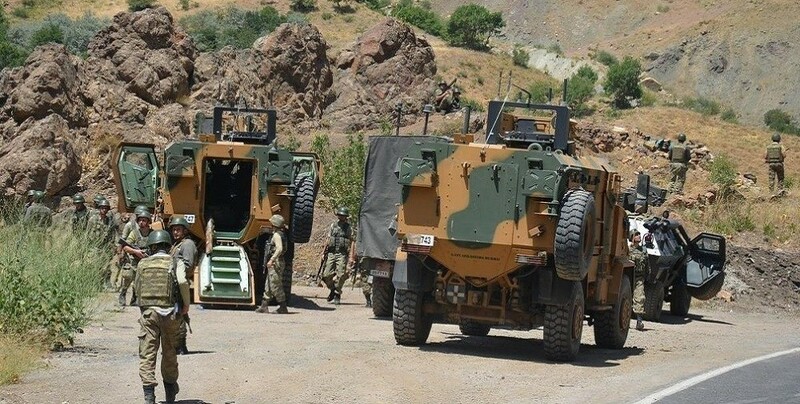 The Turkish army launched a large scale operation in the countryside of Batman province, in North Kurdistan, following a clash between Turkish soldiers and HPG guerrillas in Gazê Topê area in Kozluk district. 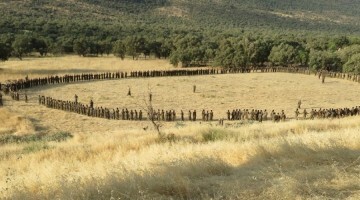 Two soldiers and one HPG member died during the clash on August 31. The military operation zone involves Zengoviyê, Hafikê, Seyîthafê areas, Timok and Mûşrîta villages, Reşêdara, and Gûndê Nû hamlets, Dêrşewan and Ceznê villages. 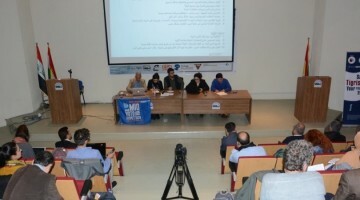 The operation was started by military units brought in from Batman and Bitlis provinces and is now participated also by special units and village guards (local groups armed by the state to fight against the Kurds and their freedom struggle). Forests in the operation zone were set on fire and raids were conducted in some villages. 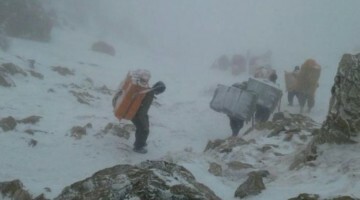 The operation and military siege continue amid an intense activity by armored vehicles and helicopters, while Turkish forces are laying an ambush in the region. The special units and village guards partaking in the operation are mainly using civilian cars.